BlueStar Pro-Line 24" low profile hood with optional internal blowers (Blowers Sold Separately). True to BlueStar’s heritage as a manufacturer of commercial-quality cooking products for the home, BlueStar offer hood lines that combine heavy–duty construction with seamless design to offer uncompromised durability, functionality, and beauty. BlueStar® hoods combine heavy-duty, handcrafted construction with a seamless design for unparalleled durability, form, and function. Many styles also offer the option of top or rear exhaust to fit perfectly into your kitchen design. BlueStar® hoods feature the largest capture area in the industry to remove smoke, odors and grease from the air. When combined with the ideal blower, your hood will provide the most efficient venting system possible. 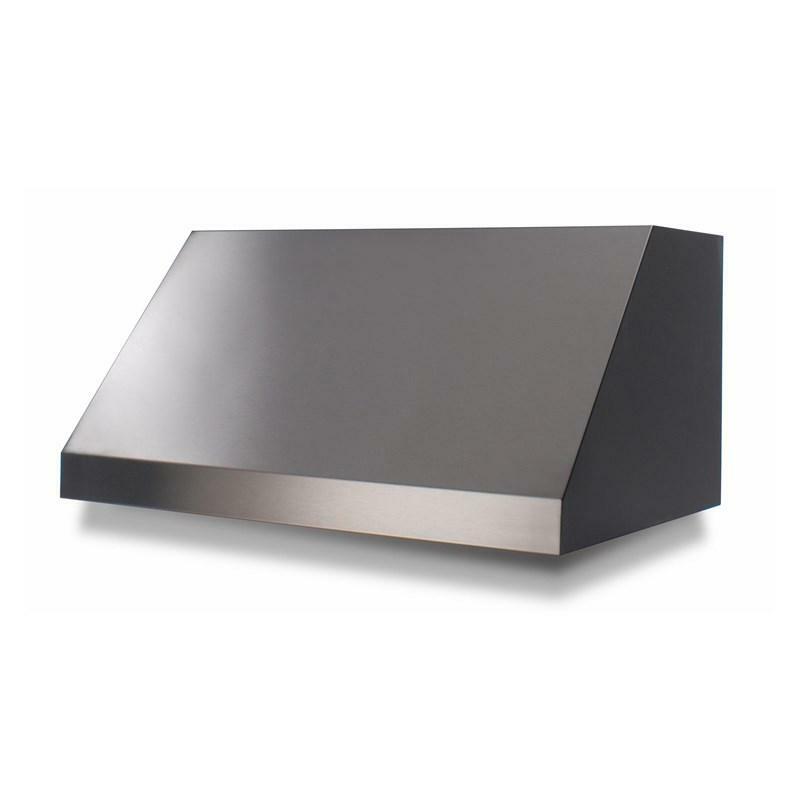 BlueStar® ventilation hoods provide optimal exhaust with whisper-quiet operation. They also give you the option of choosing between multiple blower options to fit any kitchen design. 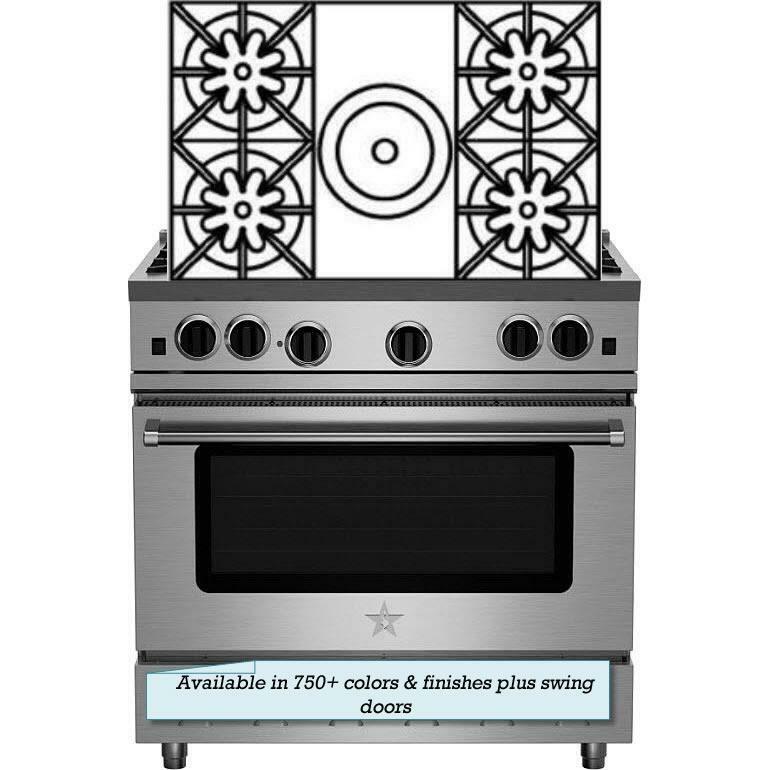 BlueStar® RNB Series 36" freestanding gas range. This range features UltraNova™ open burners, a convection oven and a 12" french top burner. 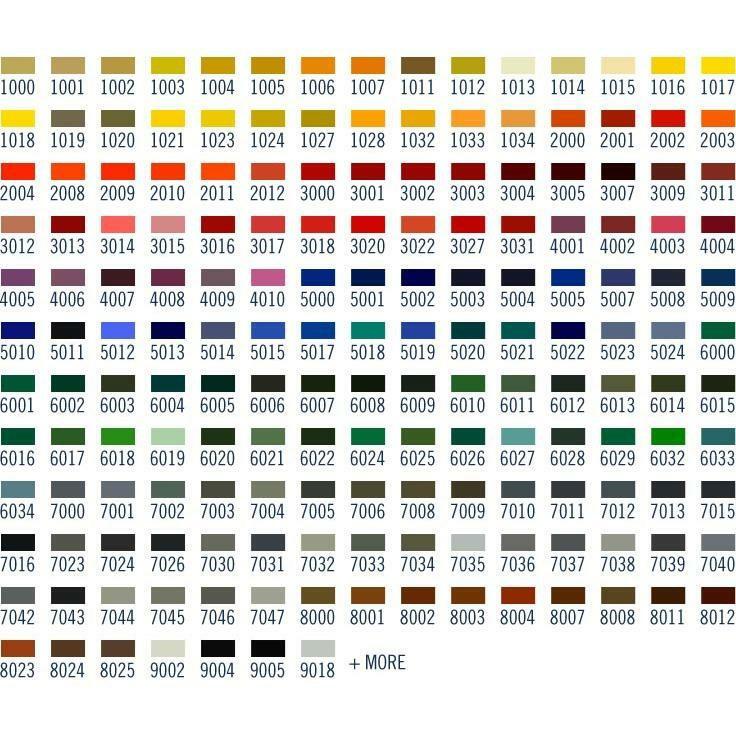 Available in over 750 colors and finishes.